The Palestinian Center for Human Rights (PCHR) condemns the Israeli Navy's escalation of attacks against Palestinian fishermen in the Gaza Strip that resulted in damages to fishing tools and equipment, detention of two fishermen and confiscation of their boat. Besides, the two fishermen were questioned, cruelly and degradingly treated and prevented from sailing and working freely. PCHR calls upon the international community to immediately put an end to these violations and exert pressure on the Israel to stop the policy of fighting civilians, including fishermen, in their livelihood. According to investigations conducted by PCHR and testimonies of eyewitnesses, at approximately 03:30 on Thursday, 27 October 2011, Israeli warplanes targeted a "container", which is used to store fishing equipment and tools. As a result, the container was completely destroyed and fishing nets and a water tank were burnt. The container belongs to Mohammed Mahmoud Abu Shammala, 56, from Khan Yunis. This attack took place when Israeli gunboats surrounded two fishermen on board of a boat, two nautical miles off Khan Yunis shore. The Israeli naval troops opened fire at the boat and arrested Mosa Ibrahim Isma'il Abu Jayyab, 42, and Ahmed Omar Isma'il Taneera, 21, from Deir al-Balah in the central Gaza Strip, after forcing them to stop fishing, jump into the water and swim towards the Israeli gunboat. The Israeli troops confiscated the boat and fishing equipment and transported them to Ashdod Seaport in Israel, while the two fishermen have been detained so far. 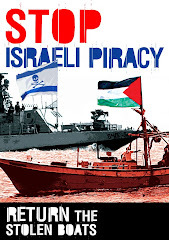 The Israeli Navy has escalated attacks against the Palestinian fishermen in Gaza since the beginning of this year. These attacks have remarkably increased in terms of number and kind. Since the beginning of this year, PCHR has documented 67 attacks against fishermen, including 40 firing incidents, five of which resulted in wounding eight fishermen who were transferred to hospitals for treatment. Additionally, PCHR has documented five incidents of chasing fishermen that resulted in arresting 18 fishermen, and 14 incidents of confiscation of boats and / or damaging fishing equipment. It should be noted that the Israeli Navy has imposed restrictions on fishermen at sea, including denying then the right to sail and fish since 2000. The Israeli Navy also minimized the area allowed for fishing in Gaza sea from 20 to 6 nautical miles in 2008; however, the Israeli naval troops keep preventing Palestinian fishermen from going beyond three nautical miles in Gaza sea since 2009, and sometimes chase them in this area as well. As a result, Palestinian fishermen are denied access to areas beyond the three miles, due to which they have lost 85% of their subsistence. 4- Calls upon the international community, including the United Nations agencies, to assume their legal and moral responsibility through an immediate and prompt intervention to stop all the Israeli violations, including the ongoing naval blockade and deprival of fishermen of over 85% of their livelihood by limiting the area allowed for fishing to three nautical miles. This is a blog about the Palestinian fishermen. It has been originally created by ISM Gaza Strip in 2008. It is now administrated by kaxlan2009. Hassan Halil Abdullah Al Najar (44) arrested on March 19th 2007. He has been sentenced to 8 years and he is imprisoned in Nafha prison. 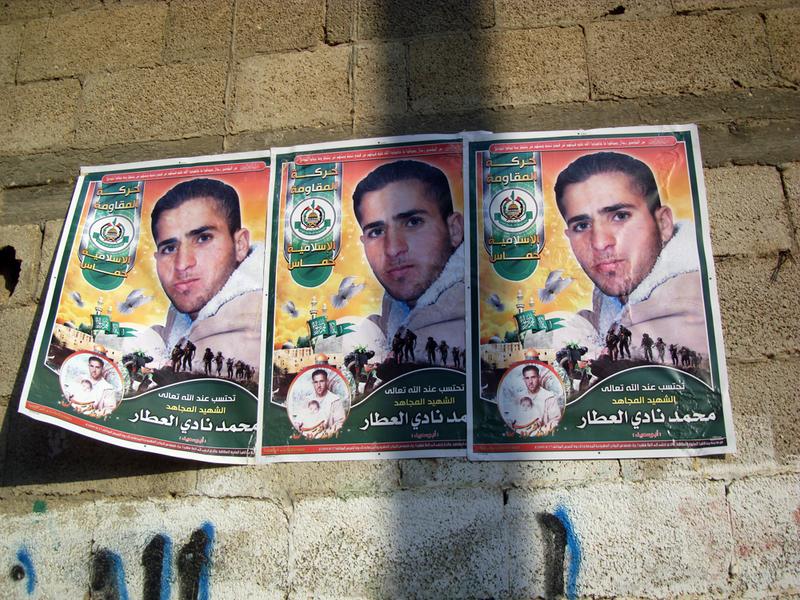 Said Abdullah Halil Al Najar (33) arrested on November 30th 2005. He has been sentenced to 13 years and he is imprisoned in Ramon. Ahmed Abdel Hadi Hamad Algoun arrested on November 30th 2005, has been sentenced to 11 years and he is in Nafha prison.